to give some guidelines on avoiding racist costumes this Halloween. 1. 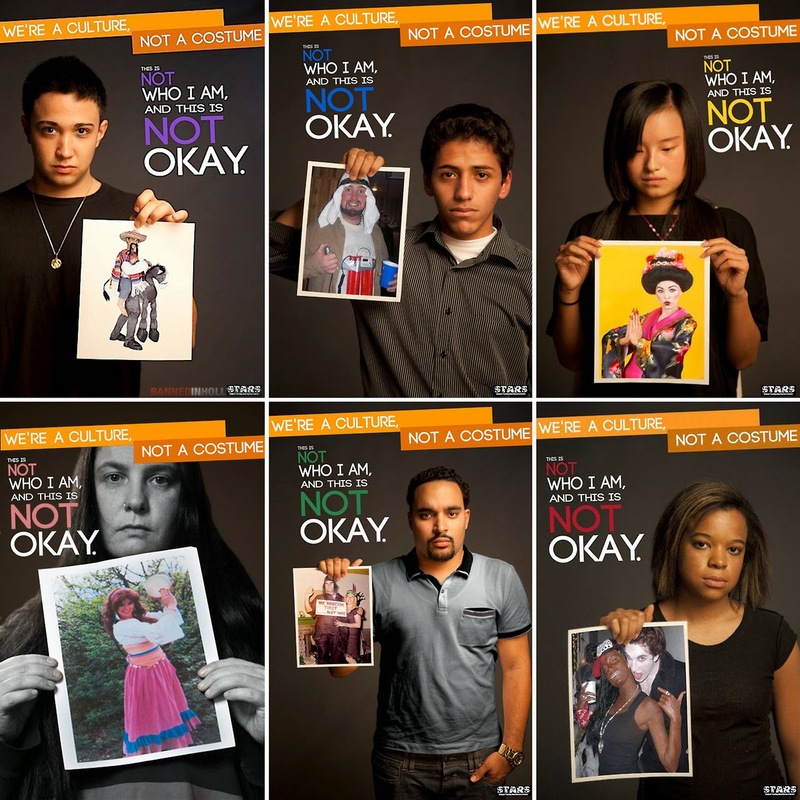 Race is not a costume. Do not dress as another person’s race. 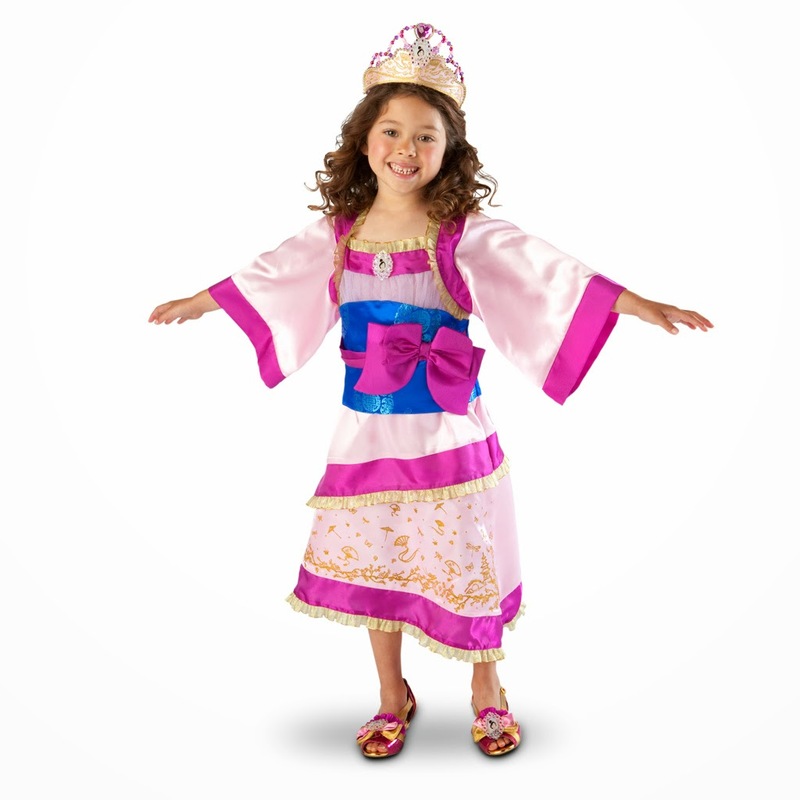 A costume should be of a character or an individual, not of an ethnicity. 2. Do not wear racist costumes. 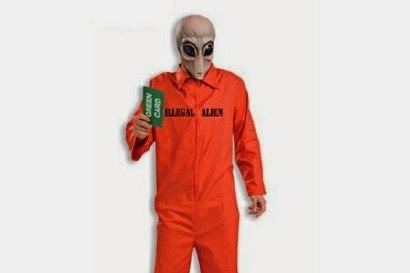 This one should go without saying: If you don’t want to be racist this Halloween, don’t wear racist costumes. 3. 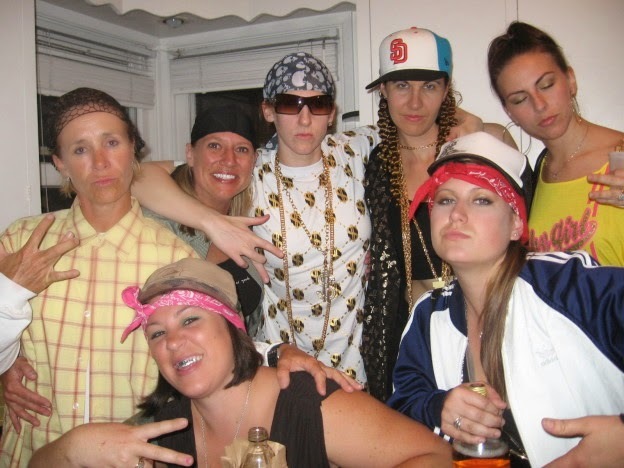 It’s okay to dress up as a person whose race is different from your own. warrior, a Mexican, “ghetto thug”: problematic. 4. 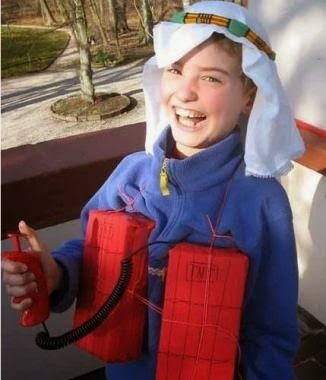 Let your child’s interest determine their costume. 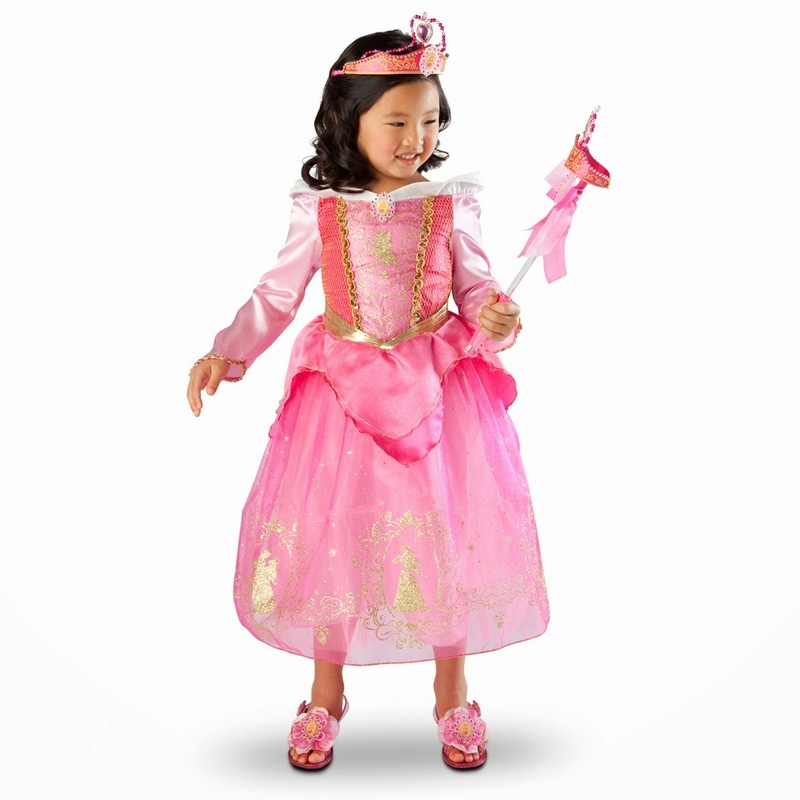 your child’s preference, not their skin tone, dictate costume choices. 5. 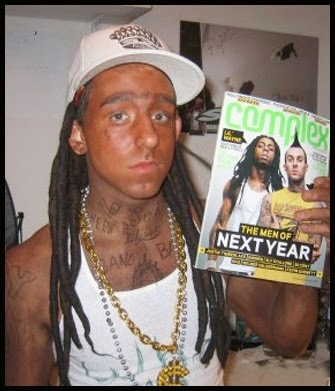 Say no to blackface. it’s offensive . . . even if you don’t mean it that way. 6. Do not adjust features for race. about dressing up as another race. 7. Don’t perpetuate negative stereotypes. or creative or you admire the person. Not because you want to mock them. 8. Don’t perpetuate negative stereotypes ON A CHILD. 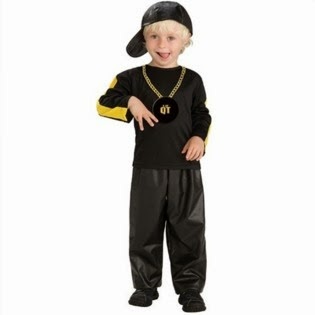 Just say no to toddlers throwing gang signs, people. 9. Did I mention don’t perpetuate racist stereotypes? I’d like to have a word with this child’s parents. stereotyped that it veers into cultural appropriation. do you think? And what do you think about costumes and race . . .
negative reinforcement of white beauty standards that should be avoided? against our cultural baggage as adults?